Ideal for pies, quiches, crumbles and more That perfect bubbling cheese atop your lasagna. Or freshly baked salmon sprinkled with herbs. And, of course, a piping hot apple pie to finish. Turning ingredients into a delicious meal requires not only care and attention from the cook but also the right baking dish – one that is built to handle quick temperature transitions and makes short work of inserting, rotating, removing and carrying…and looks good while doing it. 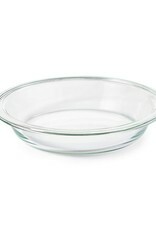 Made of borosilicate glass that can withstand extreme temperature changes, OXO Good Grips Glass Bakeware allows you to take your dishes directly from the freezer or refrigerator to the oven without the risk of cracking or shattering; there’s no need to (im)patiently wait for your food to defrost, or worry that you didn’t let it defrost enough. 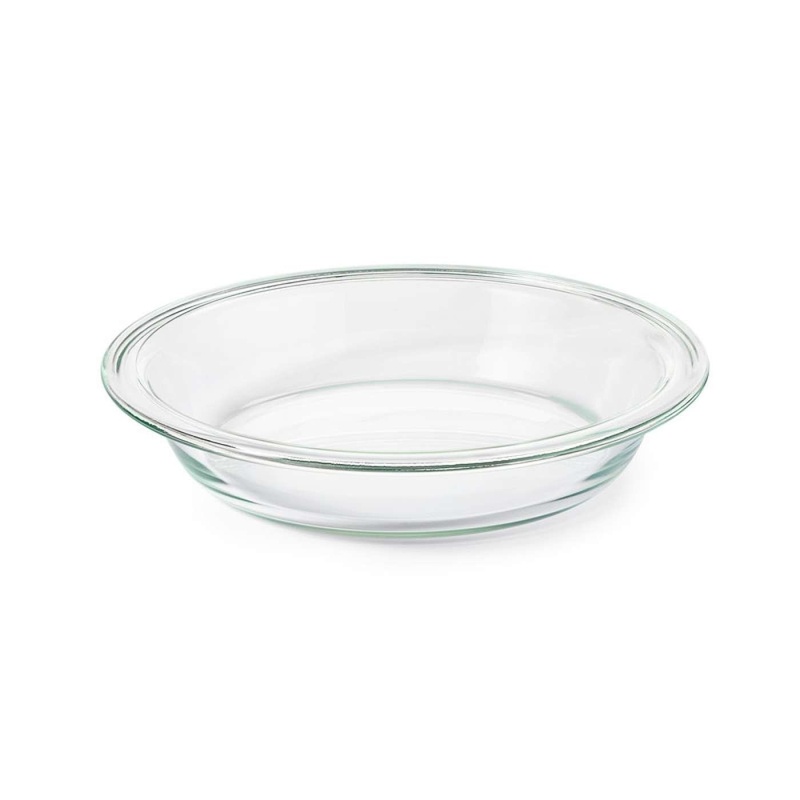 Generous handles and sloshproof lids make moving full dishes easier, and the clean, elegant design means you can take them from the oven directly to the family table.